Recognize an everyday problem people face that can be resolved with an original app. Before designing, it is necessary to come up with in-depth research related to the problem. The problem selected was the fact that people create too much food waste. The solution was to create an app that brings together local gardeners and growers. 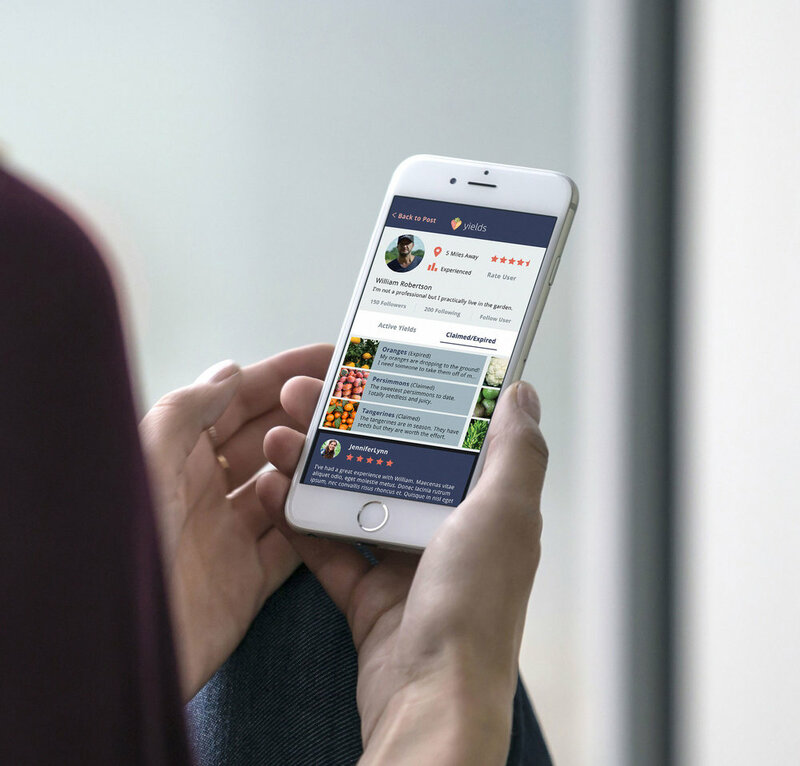 The app serves as a platform for users to post messages about their overflow of particular crops in hopes to make a money-free trade with other users.It is a friendly sharing experience for like-minded individuals.